“We call on our community to rather use dagga, instead of abusing alcohol, if they have the need to intoxicate themselves. 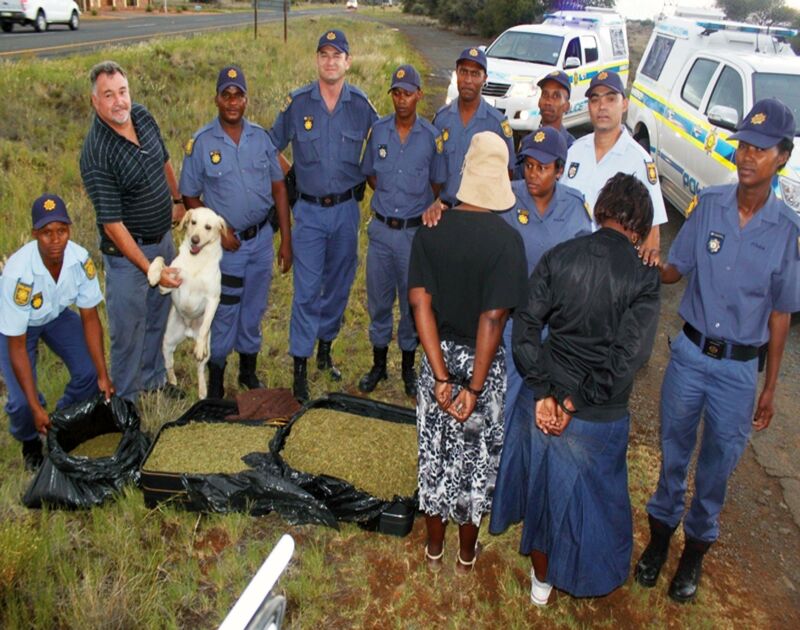 Dagga smokers are known to be placid, peaceful and happy people, who are never involved in violence. Although it might be illegal, it remains a natural plant and does not cause the extensive harm alcohol, which is legal, does,” – one woman said. Her sentiments were echoed by other bystanders. This entry was posted in News and tagged Kimberley Calls For Legal Dagga on 10 October 2014 by admin.